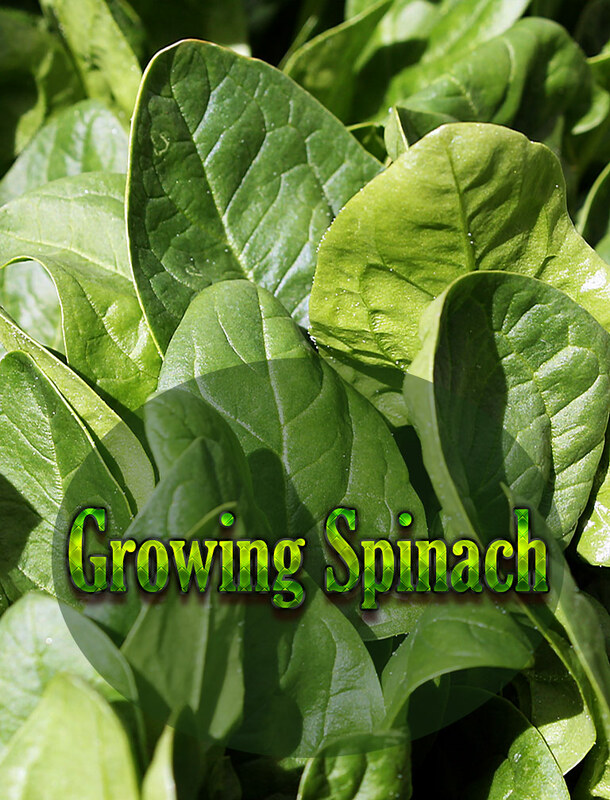 Tasty, nutritious spinach is one of the first crops planted in spring. 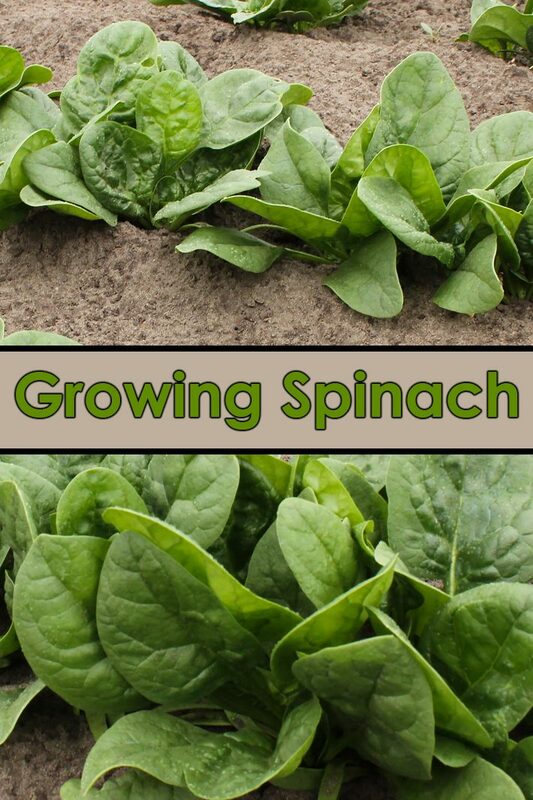 It’s higher in iron, calcium and vitamins than most cultivated greens, and it’s one of the best vegetable sources of vitamins A, B and C.
Spinach must have at least 6 weeks of cool weather from seeding to harvest. 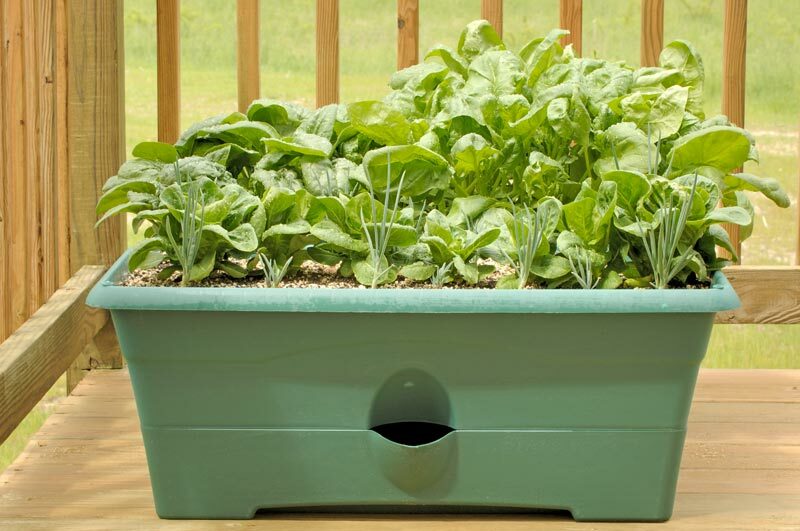 Preparing a spot for spinach in the garden is best done in the fall so that, come spring, you can sow the seeds outdoors as soon as the ground thaws. Or, if you live where winters are mild, you can prepare soil and plant in fall. 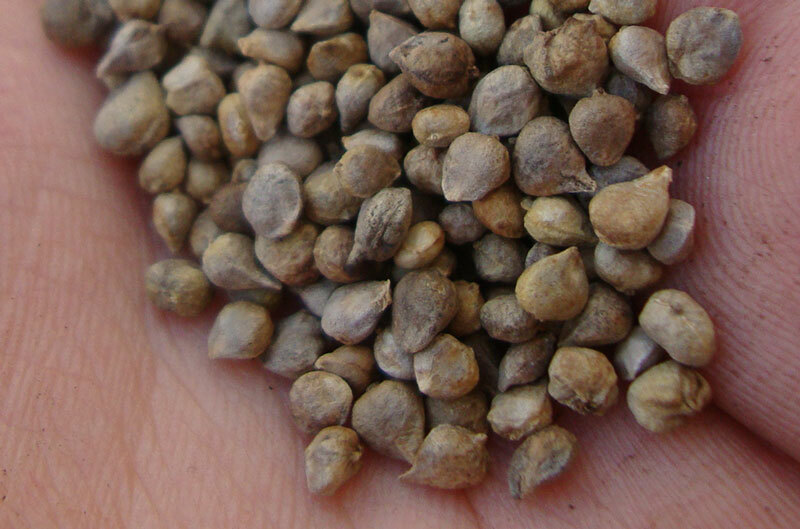 Plant seeds outdoors 4 to 6 weeks before your last spring frost date, and again 4 to 6 weeks before the first fall frost date. 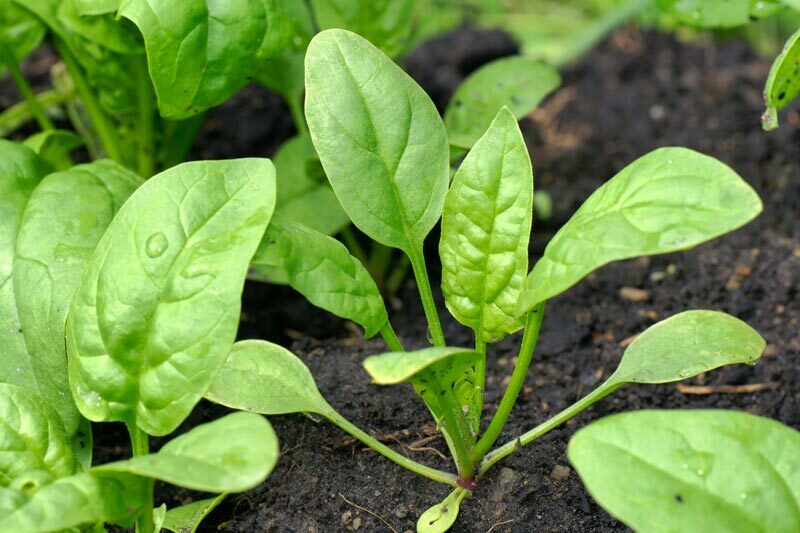 Spinach bolts when days are 14 to 16 hours long; warm weather makes it bolt even faster. 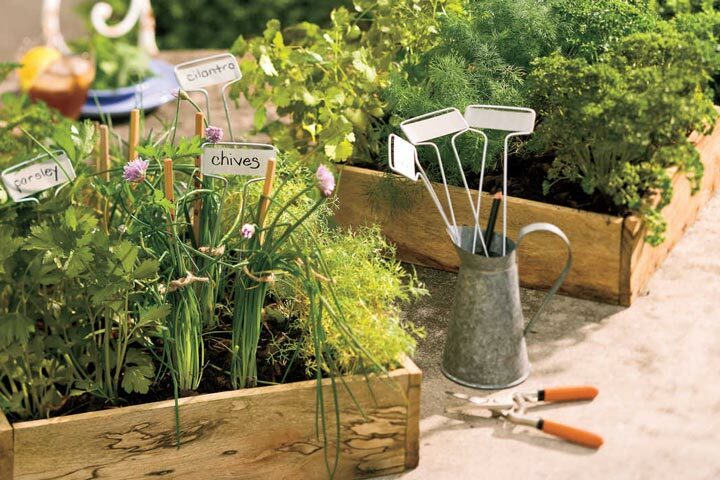 Sow seeds 1/2 inch deep, about 12 seeds per foot of row, or sprinkle them over a wide row or bed. When seedlings are 1 inch tall, thin to stand 4 inches apart. Water every few days during dry spells; mulch spinach planted in rows to retain soil moisture. 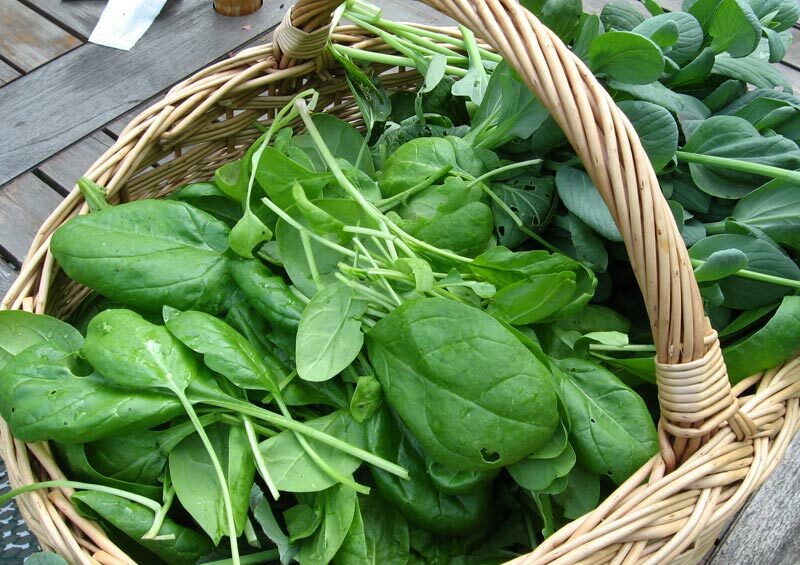 Contact your local County Extension office for controls of common spinach pests such as leaf miners and aphids. 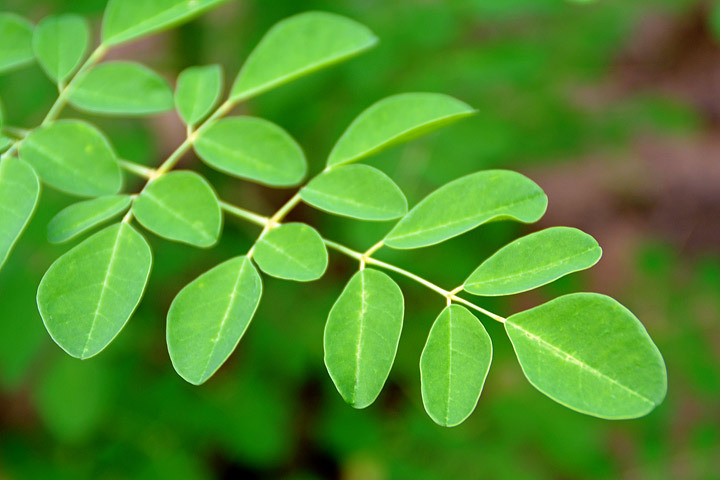 To harvest early, cut individual leaves as soon as they are big enough to eat. 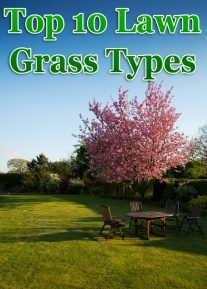 When the weather warms up, cut the whole plant close to the ground, below the lowest leaf. Harvest again after a few new leaves reappear. Repeat as necessary.